Watch out, Forecastle! There’s a new dance in town. 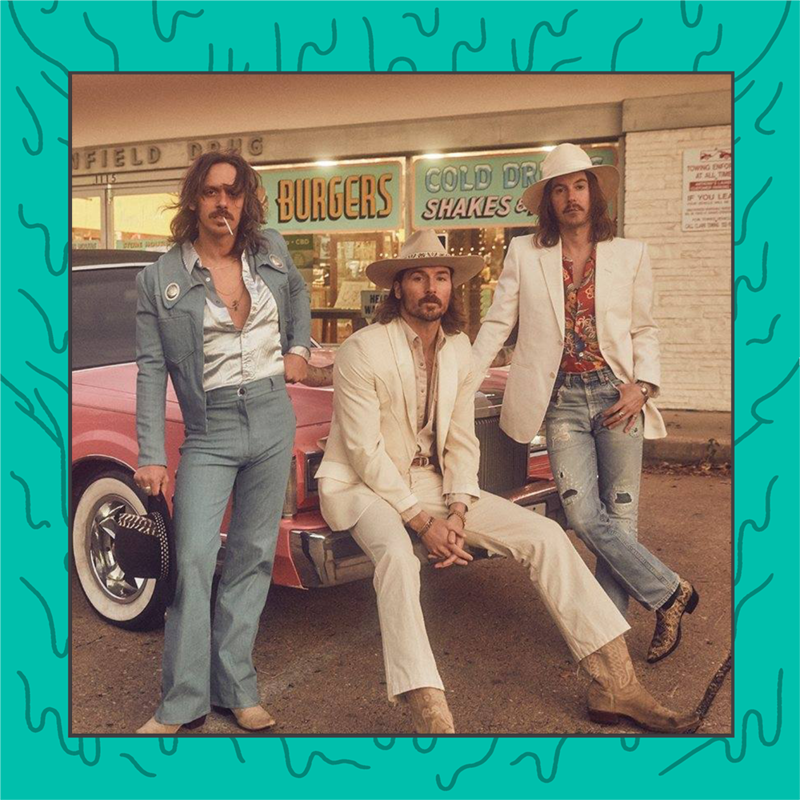 Country trio, Midland, just released a new upbeat song and paired it with a music video complete with its own line dance. Give ‘Mr.Lonely’ a listen and start practicing those steps to show off come July!